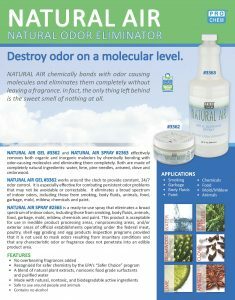 Natural Air Gel | Pro Chem, Inc.
NATURAL AIR GEL effectively removes both organic and inorganic malodors by chemically bonding with odor-causing molecules and eliminating them completely. It is made of completely natural ingredients: water, lime, pine needles, aniseed, clove, and cedar wood. The continuous release formulation works around the clock to provide constant, 24/7 odor control. It is especially effective for combating persistent odor problems that may not be avoidable or correctable. It eliminates a broad spectrum of indoor odors, including those from smoking, body fluids, animals, food, garbage, mold, mildew, chemicals, and paint. This product is acceptable for use in inedible product processing areas, nonprocessing areas, and/or exterior areas of official establishments operating under the Federal meat, poultry, shell egg grading, and egg products inspection programs provided that it is not used to mask odors resulting from insanitary conditions, and that any characteristic odor or fragrance does not penetrate into an edible product area. 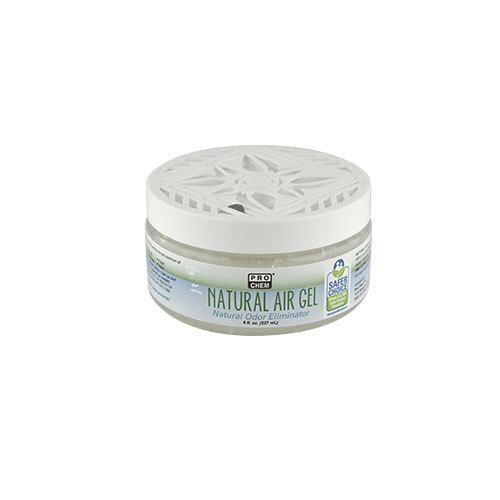 Natural Air Gel is activated by ambient airflow. Open jar and place in problem area. Gel will evaporate as it works. Replenish as needed. 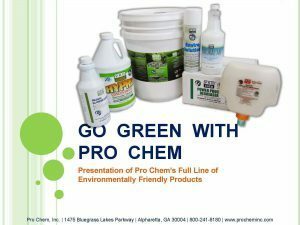 In ambient air flow, 8 ounce container will last 30 days. When there is more air movement, 8 ounce container will last 15-30 days. Ideal area for one gel container is 10 x 20 ft2. 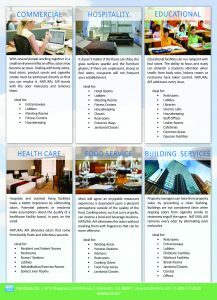 Can be placed near HVAC returns or vents to help the odor-eliminating molecules disperse throughout facilities. Do not flush down drain or disposal.